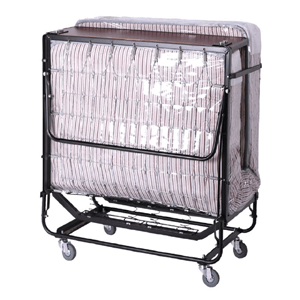 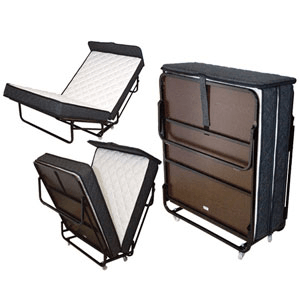 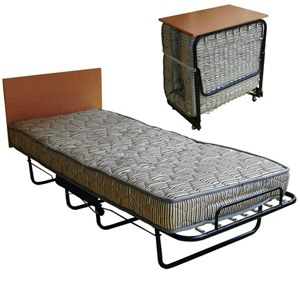 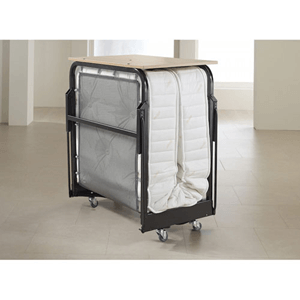 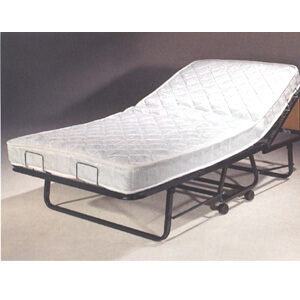 Rollaway Beds That Come With An Innerspring Mattress Included. 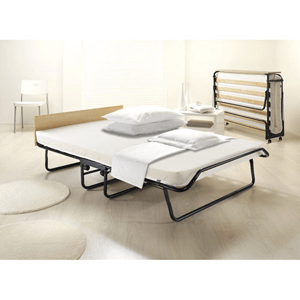 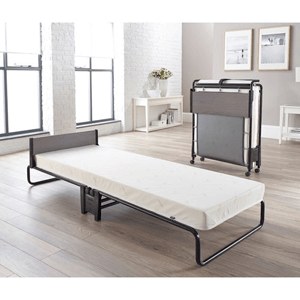 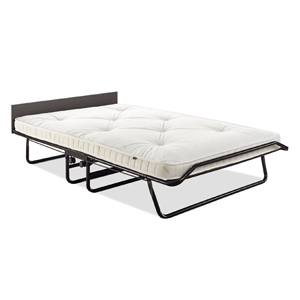 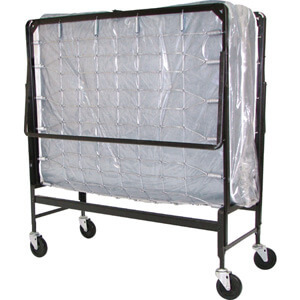 Compact and versatile, The Omega Folding Bed comes with a Spring Orthopedic Mattress 5.5 In. 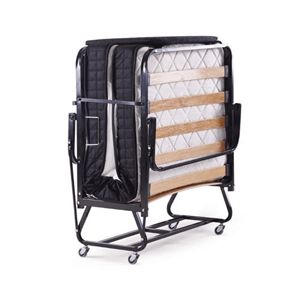 Thick, providing your overnight guests with the benefits of a sturdy, durable bed frame and an ultra-comfortable mattress that supports their back, taking the stress off of the muscles in the lower and upper back.